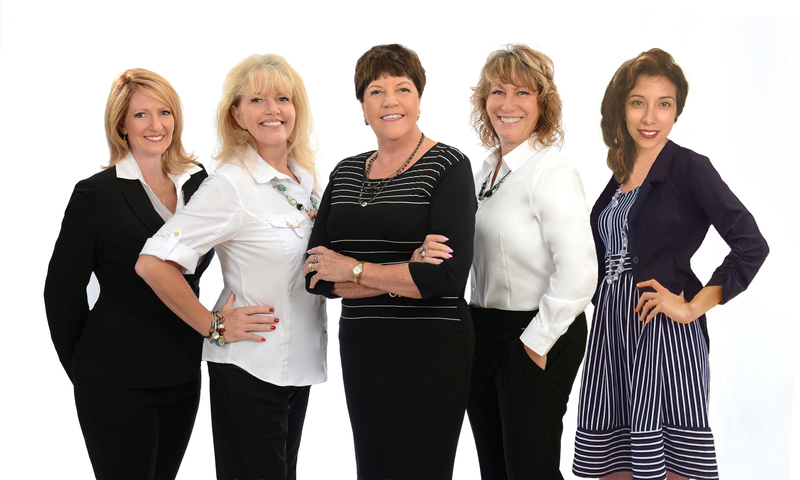 Flo Newman and her team of experienced real estate professionals believe that much of their success comes from really listening to their clients. Along with a reputation of integrity, experience, hard work and market knowledge, Flo is known for her sincere love of The Woodlands area. She feels that it has been a joy to witness the growth of The Woodlands over the past 30+ years from 312 people to over 120,000. Flo says, "When you have watched them pave every street, when you have friends in every neighborhood, you know that you are home.” Flo and her team invite you to make The Woodlands your home too. Flo began her real estate career as a sales agent in 1975 when The Woodlands was first being developed by The Mitchell Corporation. She was so successful the field that she earned her Broker's License and opened her own franchise, earning accolades as a Top Producer/Top Closer in the industry. 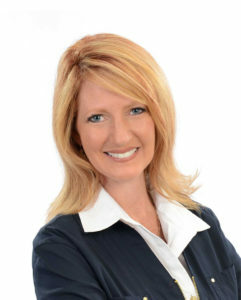 Today, Flo ranks in the top 1% of RE/MAX producers, specializing in residential, relocation and investment properties. Year after year, she raises the bar in her industry by staying on top of the market changes in the community, and by meeting the buying and selling goals of her clients with level-headed precision. Her name is always associated with high ethical standards, market expertise and client satisfaction. Connie Newman Renouard has lived in The Woodlands since 1974. She graduated from Baylor University in 1991 with a BA in Communications Marketing and a minor in Interior Design. Connie got her start in Real Estate as a professional Home-Stager, partnering with realtors in North Houston Area to market luxury residential properties. In 2004 Connie formed a partnership with "The Flo Newman Network" as their exclusive staging consultant and marketing specialist. 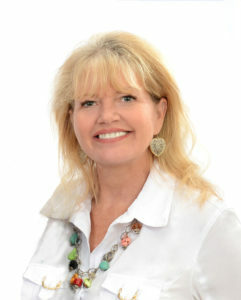 Soon after, Re/Max The Woodlands & Spring recruited Connie to join their firm as a licensed associate. Today, Connie works as a Buyer's Agent with a focus on residential home sales and leasing. She says, "My favorite thing about working in real estate is getting to know my clients on a personal level so that I can help them find just the right home to meet their needs." Connie has the knowledge and experience to help make your next move easy ... exceeding your expectations, one home at a time. 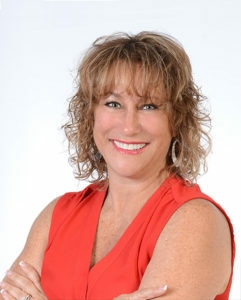 Leslie Kenny-Distefano is a highly motivated, detail oriented bilingual Real Estate Transaction Cordinator. She started her real estate career working for RE/MAX - The Woodlands & Spring at the corporate level, providing customer service and record keeping. 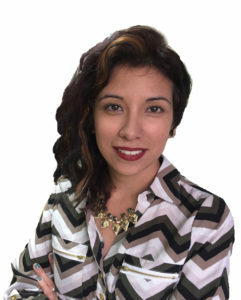 Leslie now works as Flo's direct assistant, assisting in transaction processing and communications. Her exceptional customer service skills and commitment to perfection have made Leslie an integral part of The Flo Newman Network. 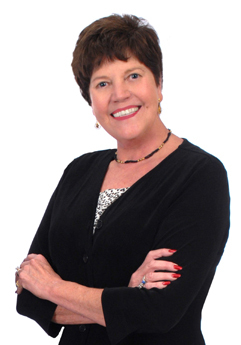 Kim Robinson began her real estate career in 1990 as an apartment locator. She worked alongside her mother as a licensed Realtor®, serving families in The Woodlands area for five years. In 1994 she became a licensed loan officer and launched a career in the home mortgage industry where she earned recognition as Vice President and "Top Closer" for National Mortgage Link. Today Kim is delighted to be back in the family business, working with The Flo Newman Network as their research and logistical leasing specialist.